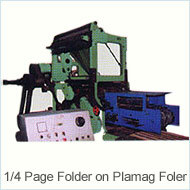 We present our highly durable and workable range of Standard Folders (16000 CPH) - Standard Paper Folder Machines that find their utility in several applications. 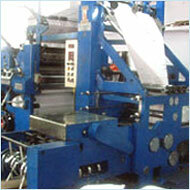 These machines are designed to achieve accurate & trouble free production at a speed of 16000 CPH. 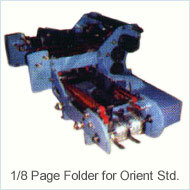 The standard paper folder machines are highly automated and affordable and provide high-speed folding suitable for virtually every standard document size and fold. 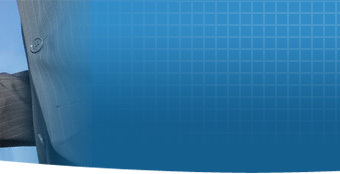 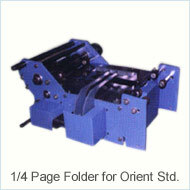 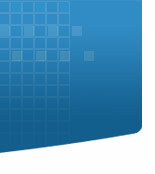 The mode of punching and folding is of progressive type and is highly in demand in the market. 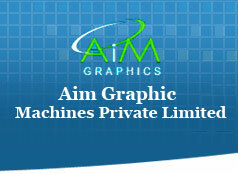 The machines are low in price and high on quality. 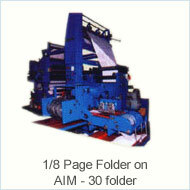 The design of AIM-25 MODERETA Which is a versatile ½ Paper Folder Machine with production capacity of 25000 CPH is based on 1:2:1 principle with additional Heavy duty folding drum. 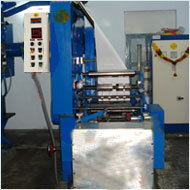 This paper folder machine facilitates individual cutting & gripping adjustment as well as quick change over from half to quarter paper folder or 1/8 paper folder. 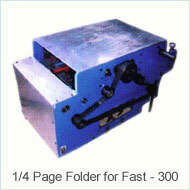 This folder can handle 4 webs for production 16 pages of bord sheet news papers for Double parelled and ¼ page folder 2 to 3 webs can be handled. 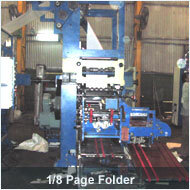 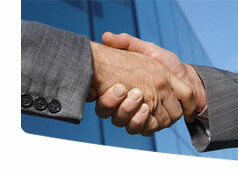 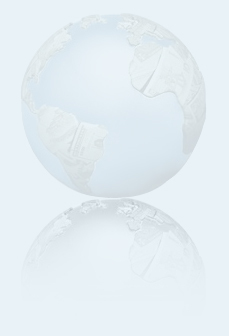 Backed by our technical expertise, we deal in an all- inclusive range of waste paper bailing machine. 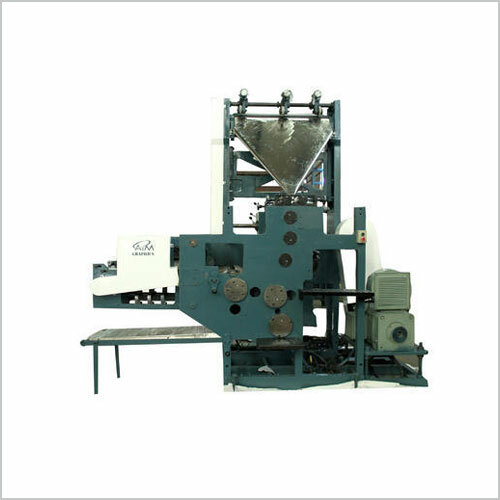 These precisely- manufactured machines offer long term functionality and can handle speedy operations in an efficient manner. 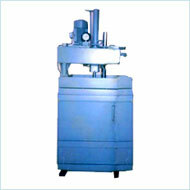 These are widely used in corrogation plants,paper mills,printing presses etc.